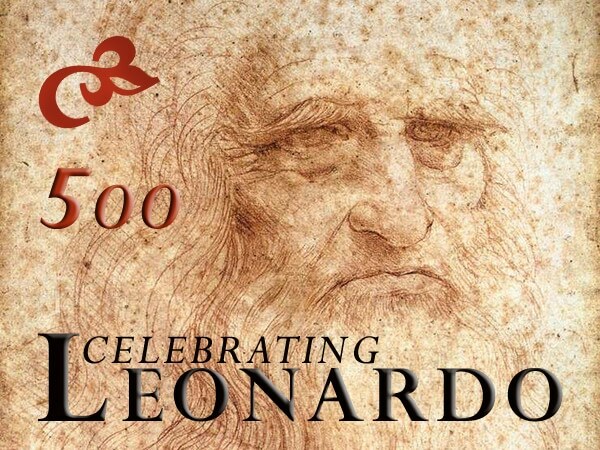 Get a unique look into Leonardo Da Vinci’s life and the works and personality of one of the greatest artists who ever lived. On the occasion of the 500 Anniversary Leonardo’s Maratona at DAS Offices. A 1971 Italian television miniseries dramatizing the life of the Italian Renaissance polymath Leonardo da Vinci (1452–1519). For this event reservations is closed.